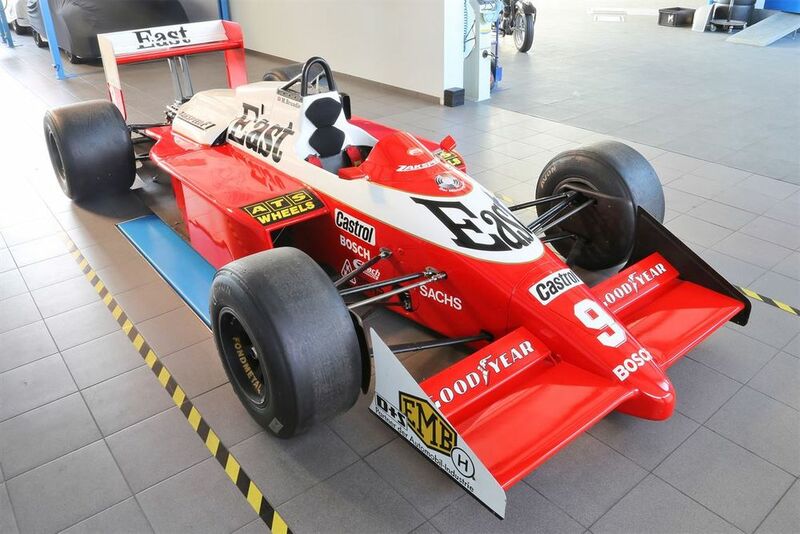 Fancy an old-school turbo F1 car for under €200k? Well, that money won’t get you a McLaren MP4/4 or a Williams FW11, but it will get you something which is maybe a touch more interesting. 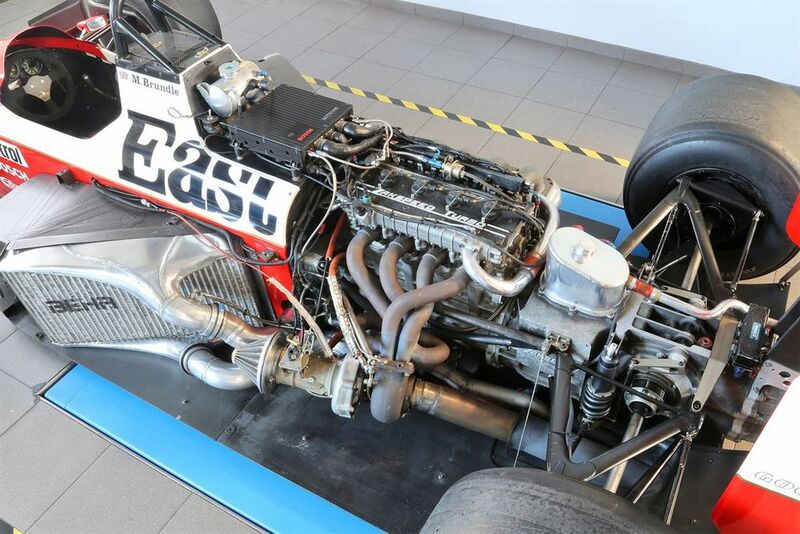 You see, whilst McLaren and Williams relied on a big manufacturer like Honda to make their engines, Zakspeed - a team best known for success in touring car racing - decided to go down the Ferrari route and build its own four-cylinder turbo units. 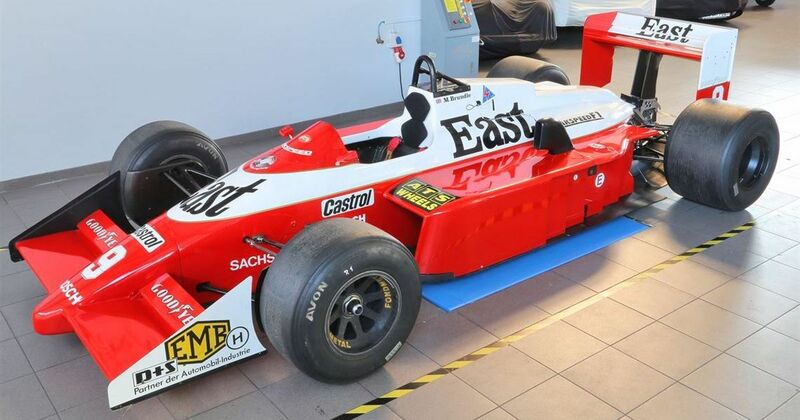 1987 was the team’s third year and saw Christian Danner and Martin Brundle driving this, the 871. It’s the very car Brundle drove to fifth place in the second round of the season at Imola to score Zakspeed’s first points in F1. Sadly, they also turned out to be the last. The 871 was probably the team’s best car - Brundle finished seventh at Monaco, and every time Danner finished he was in the top 10. But those two points were enough for the team to finish 10th in the championship (out of 16), ahead of the likes of Ligier and Minardi. 1988 was the beginning of the end for Zakspeed. Brundle and Danner had left, and despite having one of the most powerful engines on the grid the chassis was a dud, which meant that any track that was even remotely twisty invariably led to failures to qualify. 1989 was even worse. With turbos banned, Zakspeed took on an engine supply from Yamaha and the team only made it out of pre-qualifying twice all season. That was enough for the small German outfit, and they left F1 at the end of the year. The 871 could therefore be considered the best of a bad bunch, and the obscurity factor alone gives it an air of coolness. 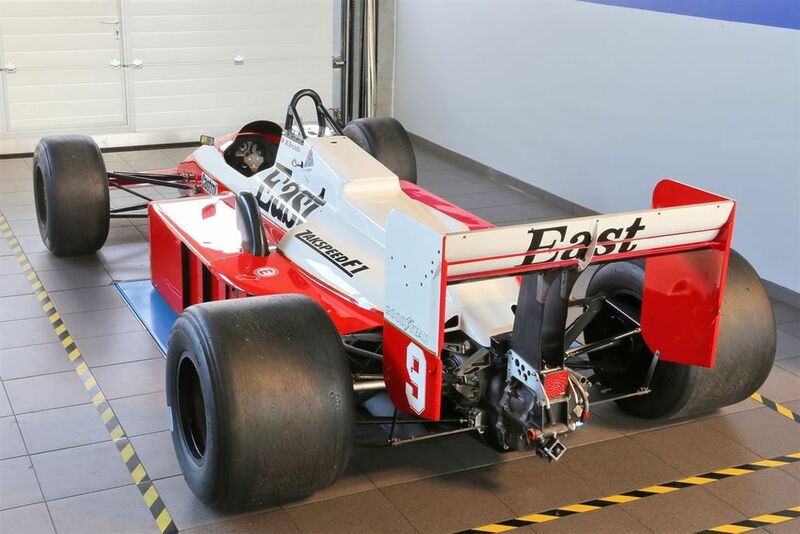 This one is even better because it still works - the seller claims it’s the only functional turbo Zakspeed F1 car in the world. It also comes with a whole load of spares. That’s a good thing because apparently the engine can still be boosted to as much as 1200bhp - although presumably not for long. Check out the full advert here.